Welcome to Cummers Pasture Hunting Club. We are located in Northeast Florida, just a few miles south of I-10 and less than 10 minutes from Georgia. We currently have 14,024 acres of private hunting land in which members can hunt deer, hogs, turkey and other small game that are in season. We follow FWC regulations so you can archery, muzzleload or run your dogs during the general gun season. We are a family orientated hunting club that has been around since 1997, prior to that, it was a management area called Cummer Tract. This allows the working man and woman a place to hunt and bring their kids to enjoy the outdoors. Besides hunting, we have our own campground with water and electric hook-ups, just off of S.R.121. If you would like a place to just ride your ATVs or off-road vehicles, then we have special memberships just for that. 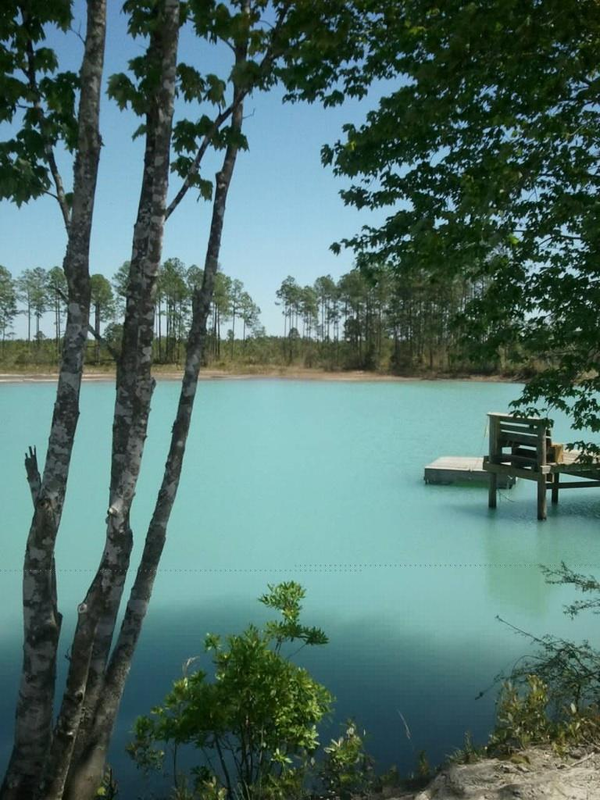 There is also a lake we call the Blue Hole. This is a great place to enjoy your summer with family and friends to cookout, swim, fish or just have a good time. So don't let time pass you up! Come join a Great hunting club today!